Christmas will be here before you know it, so it’s time to get shopping! 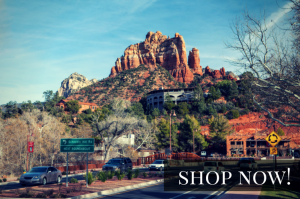 During the month of December, Kachina House is stocking our shop to provide you the best selection of the year. Native American culture and history are important not only to those who celebrate them as part of their ancestry, but the culture and history are also central to the culture and history of all Americans. 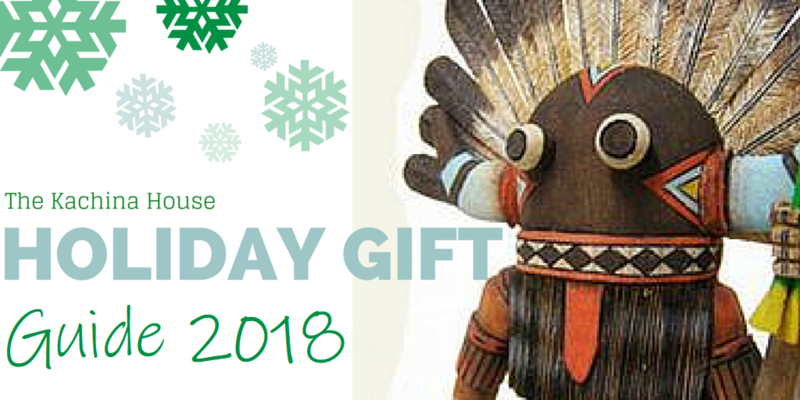 If you are still considering gifts for loved ones, we have something for everyone and don’t forget that we have a vast selection of Native American made Christmas items! There is something special about giving the gift of authentic Native American jewelry. 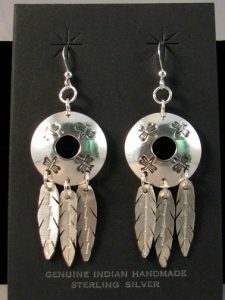 Our Native American made jewelry is stunning and every piece is unique. Featuring intricate beadwork and well-known silversmithing techniques, these pieces bring beauty and rich Native American culture to the wearer. Consider a jewelry keepsake box to keep all the treasures in, from small jewels to larger prized possessions. Native Americans use prayer fans for their healing powers, sending a prayer to the heavens, asking for healing power from the great spirits. 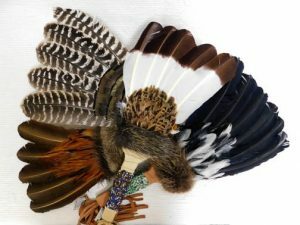 A beautiful prayer fan made with feathers, beads and leather is guaranteed to be the perfect gift for anyone on your list. Dreamcatchers are the gifts that keep on giving. You’ll be giving an intricately woven web that will continually bless the recipient with sweet dreams. Handmade Native American pottery is a one-of-a-kind gift. 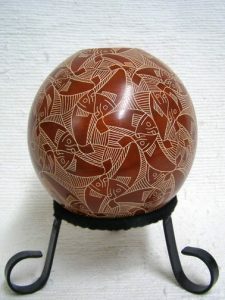 You can find Pueblo pottery that suits any style or discover the beauty of Mata Ortiz pottery this season! Each piece is handbuilt and decorated by Mata Ortiz residents. You can find everything from geometric bowls to handpainted effigies. 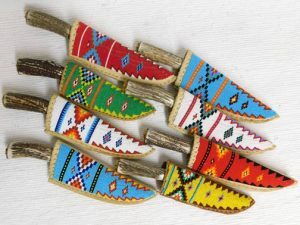 We have many one-of-a-kind knives and bow and arrow sets that are always a great gift for someone who enjoys exploring Native American culture. Also, don’t forget that he’ll need something special to wear for the holidays, so why not consider a sterling silver bolo tie? By giving your child gifts crafted by Native Americans, you are providing them with windows through which to view and learn about Native American culture. 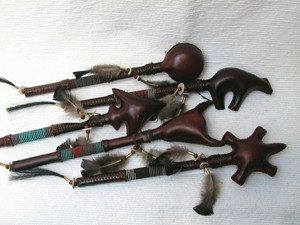 Some items that are quite popular with children include drums, rattles and flutes to teach children the traditional sounds of Native American music. Another great choice for children are our beloved Navajo Kachinas! No two characters are alike, representing the hard work of the Navajo people that made a living crafting these dolls by hand. Be sure to browse through our sale section; we’ve included one-of-a-kind items that have never been sold at lower prices. From our team at Kachina House, we wish you luck in crossing off that shopping to-do list and Happy Holidays!